The FLOOD-serv communication team is pleased to announce the establishment of a cooperation with the EU funded project ENLARGE. 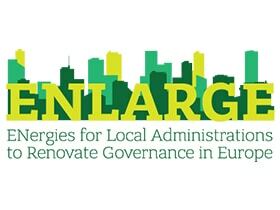 This synergy will assist both projects to further promote their results in a wider audience across Europe. You can find more about ENLARGE project by clicking here.